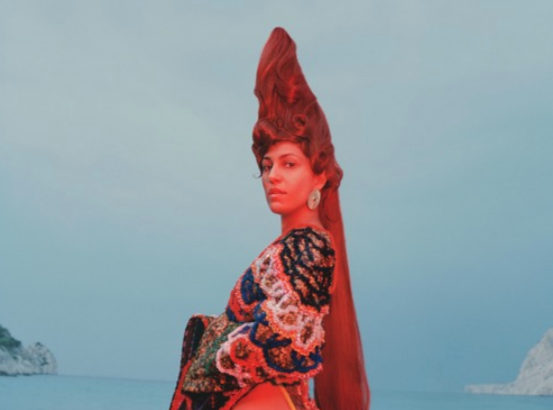 With the release of her upcoming debut album Ancestor Boy quickly approaching, Parisian artist LAFAWNDAH has unleashed ‘Daddy’ and it’s a single you won’t forget. The stirring track features shadowy production in the form of striking beats that hit you like waves crashing. Whereas the production is shadowy, the vocals bring light to the track and it's mesmerizing. ‘Daddy’ sees LAFAWNDAH explore themes of family and legacy. As you listen to the trance-like track, you can’t help but feel swept away by every word LAFAWNDAH sings. Ancestor Boy is set to be released on March 22th via LAFAWNDAH’s label CONCORDIA.